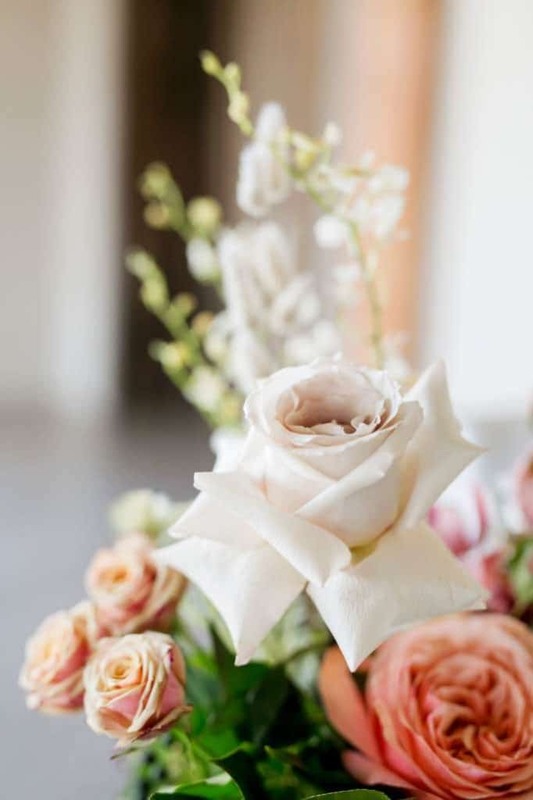 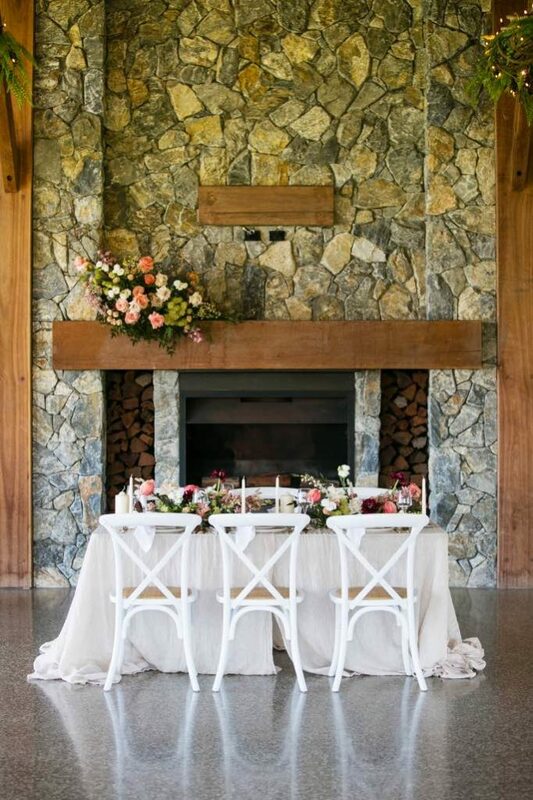 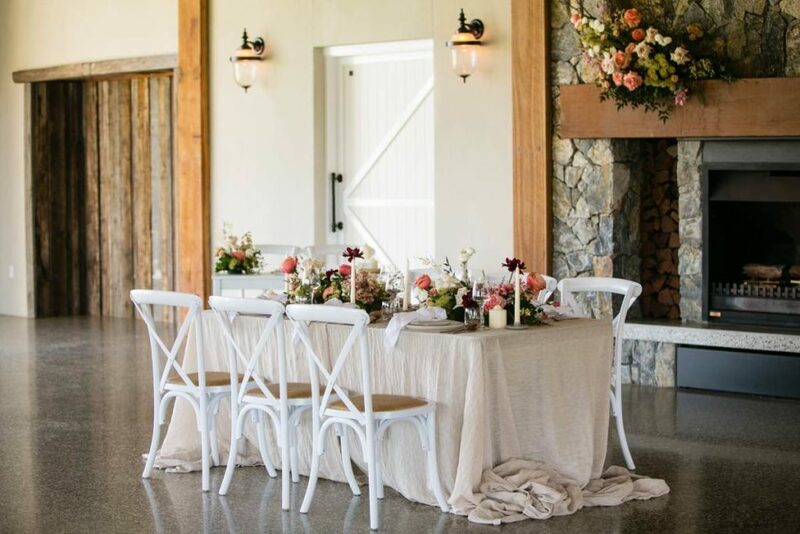 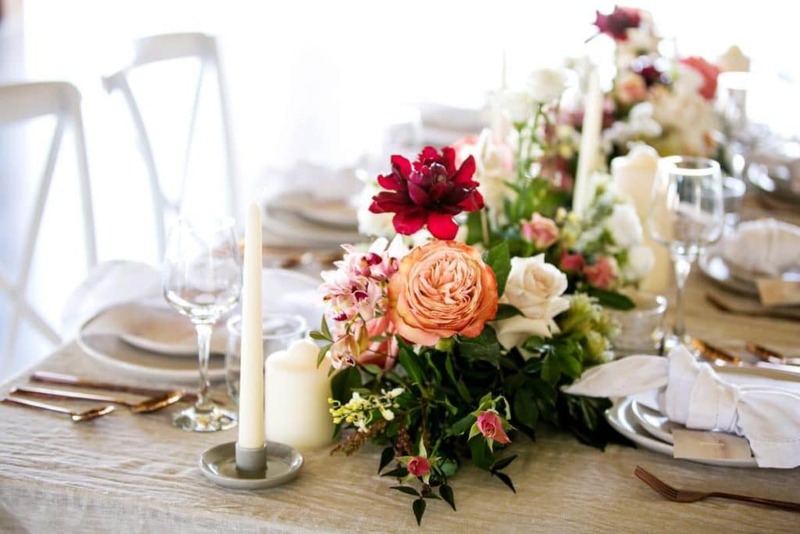 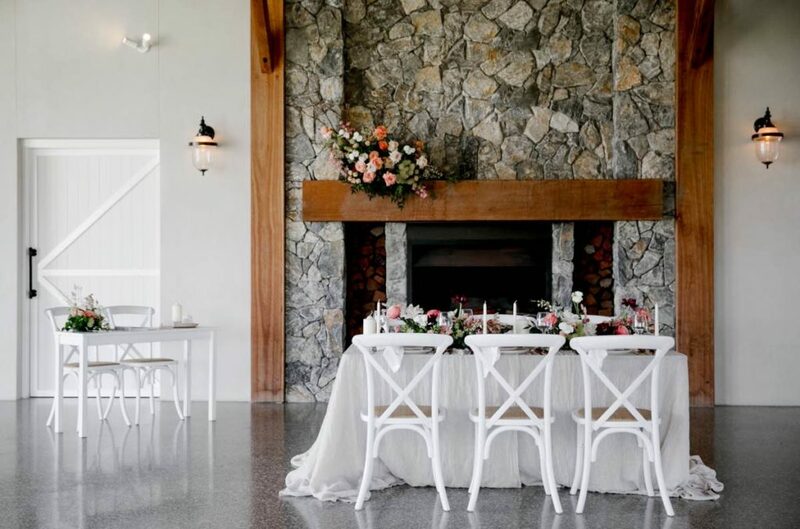 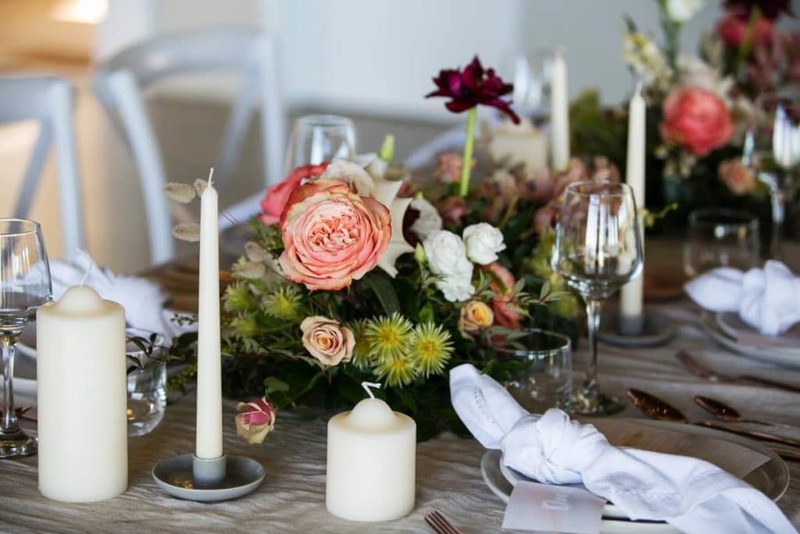 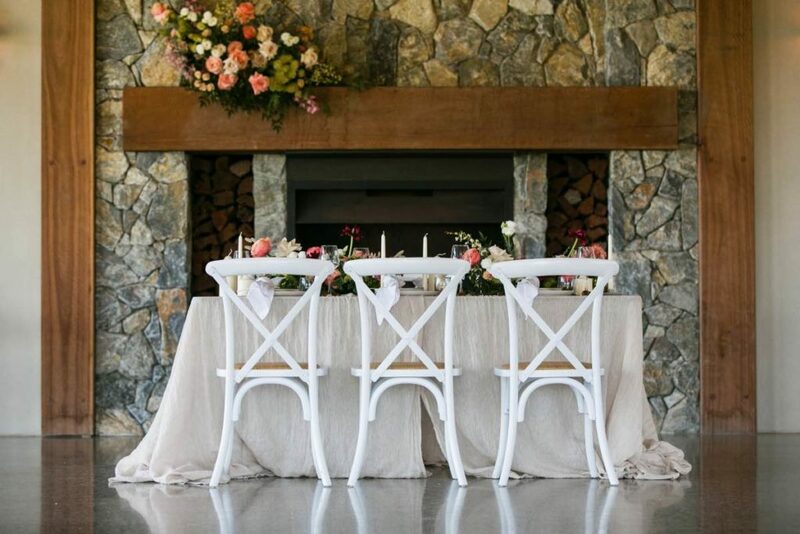 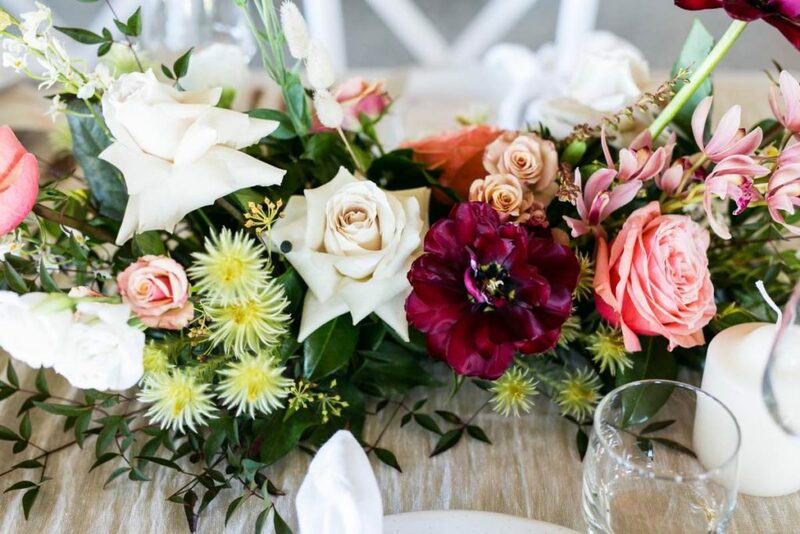 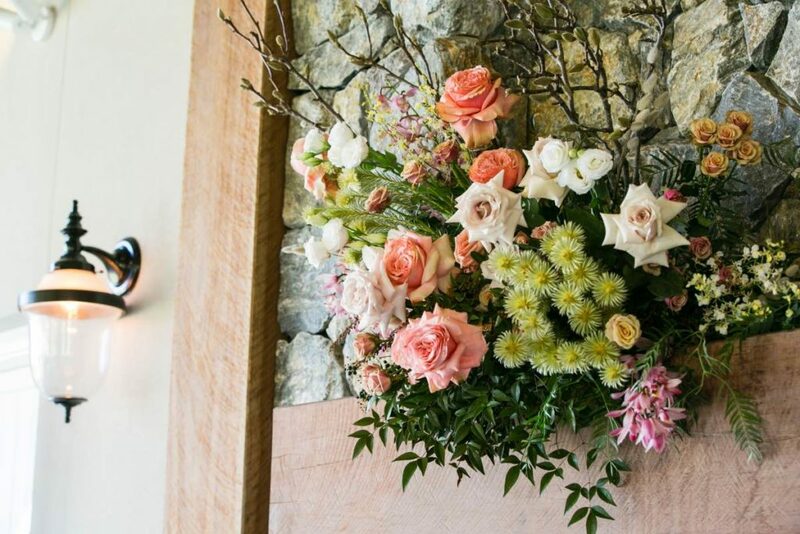 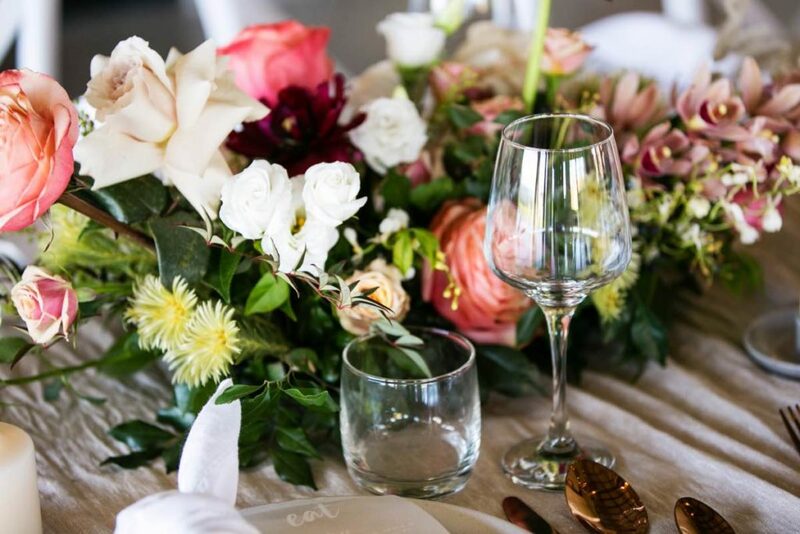 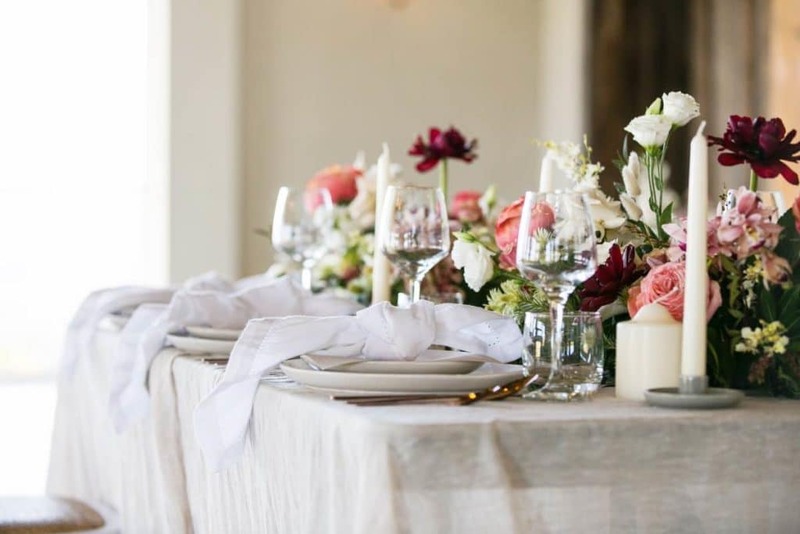 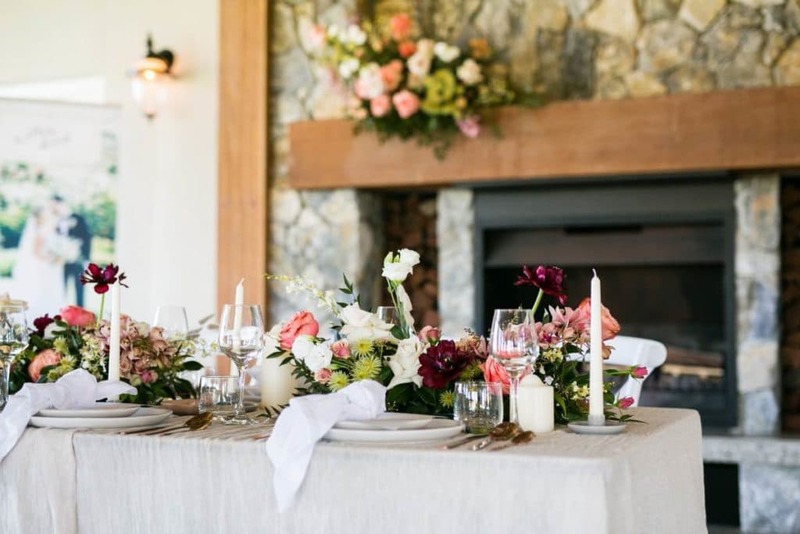 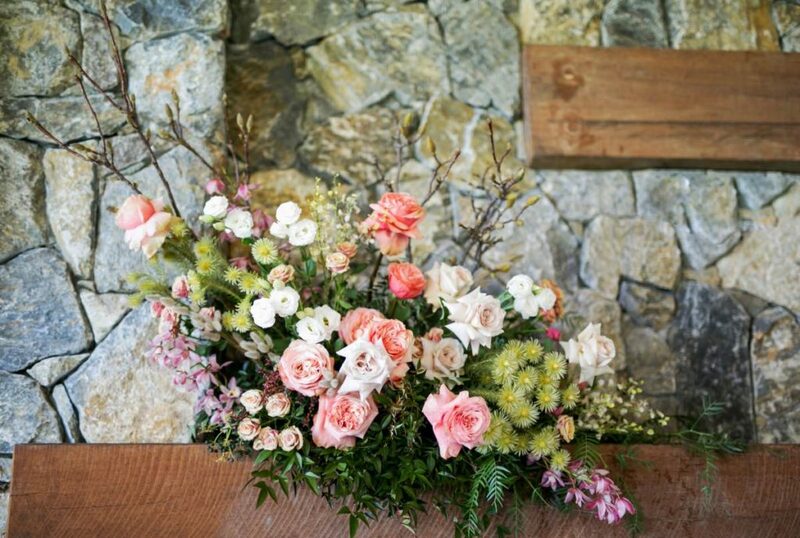 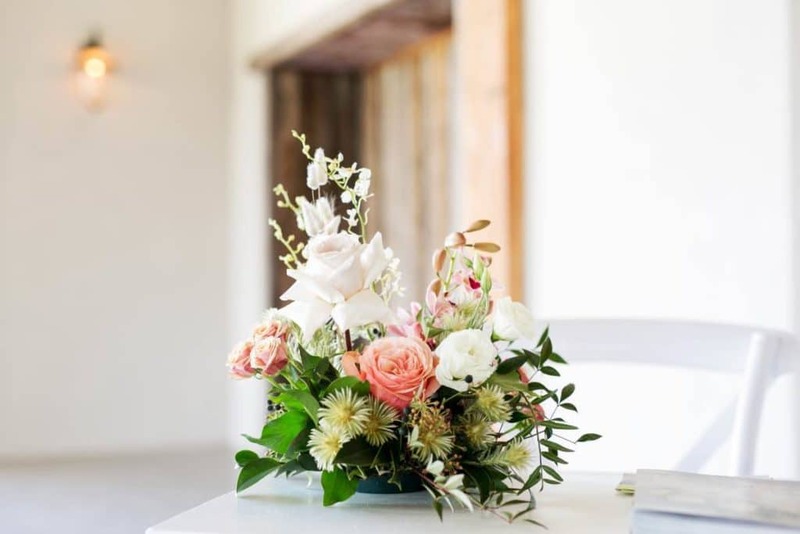 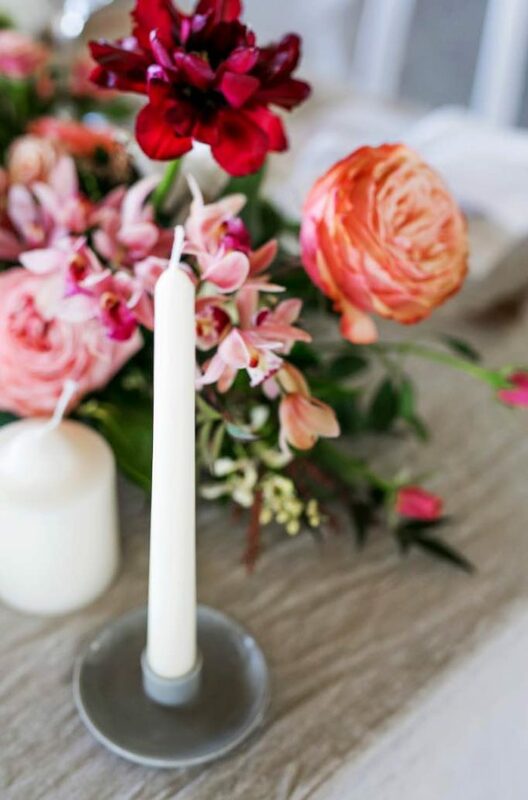 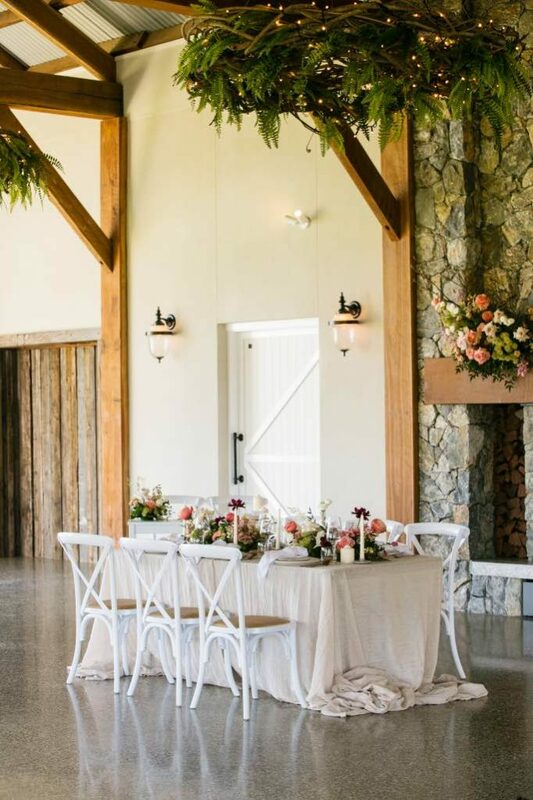 This floral and styling concept was created for the Hinterland Winter Wedding Festival in Maleny and was inspired by the previous shoot that Anna from Made to Match Events collaborated on. 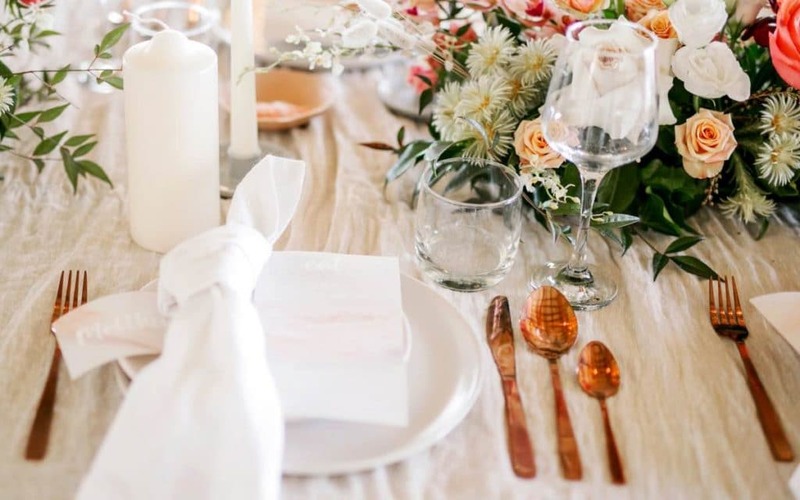 We opted for a softer palette moving forward for 2019/20 weddings with layered linens and copper cutlery. 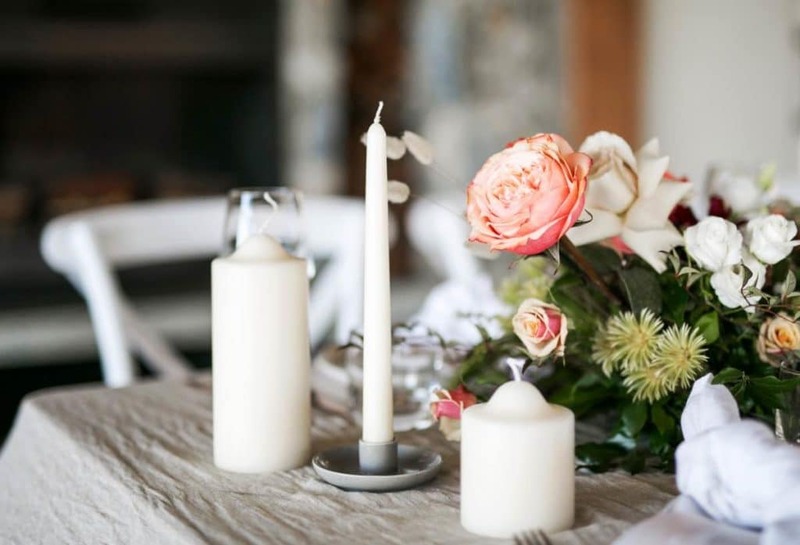 The Frankie Collective designed the most beautiful stationary, perfectly paired back.